Glens Falls NY - Don't Forget About Election Day! Voting day. The first Tuesday following the first Monday in November. This rule never changes, but everything else can, and does. 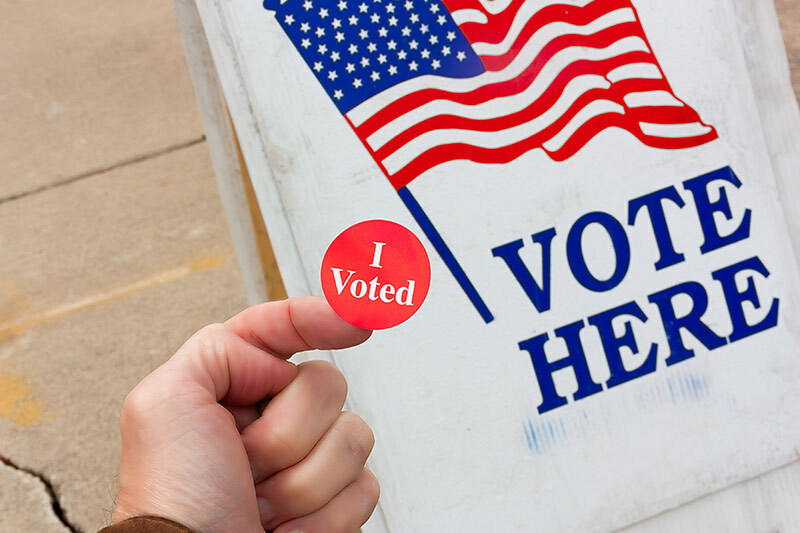 Make your opinion count and vote at one of the various Glens Falls locations. Remember, polls are open until 9 PM. So no excuses! Abraham Wing School - 120 Lawrence St.
Jackson Heights School - Sagamore St. Village Green Apts - 1 South Delaware Ave. Remind your friends to vote and find out where in your area to post your ballot with the New York State Board of Elections.